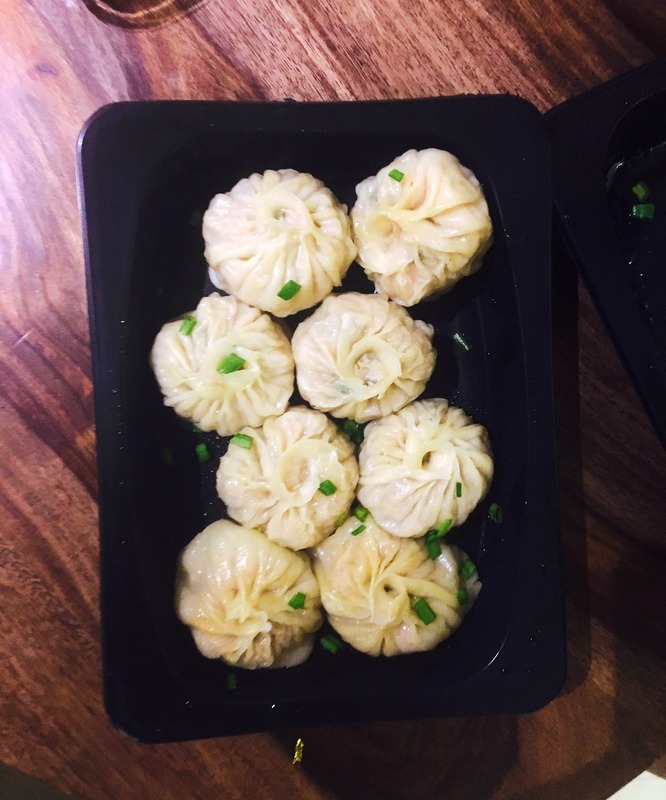 Anytime you get a sudden craving for Chinese food and need a quick fix - Chinese Garage in East of Kailash has it all. From baked spring rolls and yummy chicken momos to chili garlic noodles that can be devoured instantaneously, order from them to treat your taste buds. Bonus - the packaging is super hygienic and they send a range of sauces alongside, so there's something for everyone. If you're vegetarian, order the baked spring rolls and vegetable dim sums.